Sellbrite is: Used to attract more customers and maximize your sales, quickly and easily. It’s powerfully-simple cloud software enables you to easily list and sell your Shopify products on multiple sales channels, control and sync inventory, manage and fulfill orders, and provides you with the multi-channel reporting intelligence you need to be successful. Here’s a step by step guide on how to use CrazyLister templates with Sellbrite. Your CrazyLister account is now customized to publish a template 100% compliant with Sellbrite. 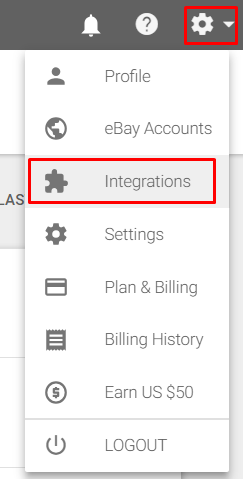 These are place holders that will be automatically populated with your products data once launched from Sellbrite. Click Settings at the top right of the screen. That’s it! 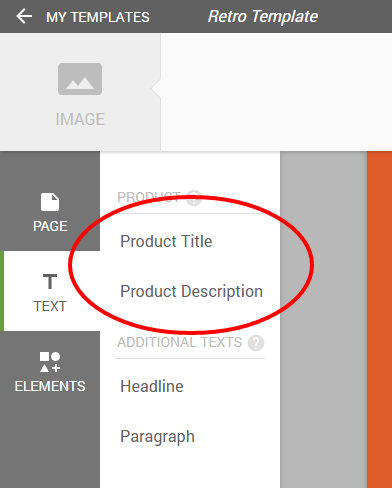 You can now apply this Title & Description Template to your Sellbrite listings, and the template will be applied to them.